There are two hostels almost right across from one another on Breadalbane, less than a 10 minute walk from the train station. We stayed in a 6 bed dorm in Oban Backpackers: http://www.obanbackpackers.com. It was laid-back, staff were friendly, and the common area made for a nice space to get to know fellow travelers. The only downside was they didn’t have lockers in the rooms, though it felt very safe. There are a few activities that seem to be “musts” in Oban. 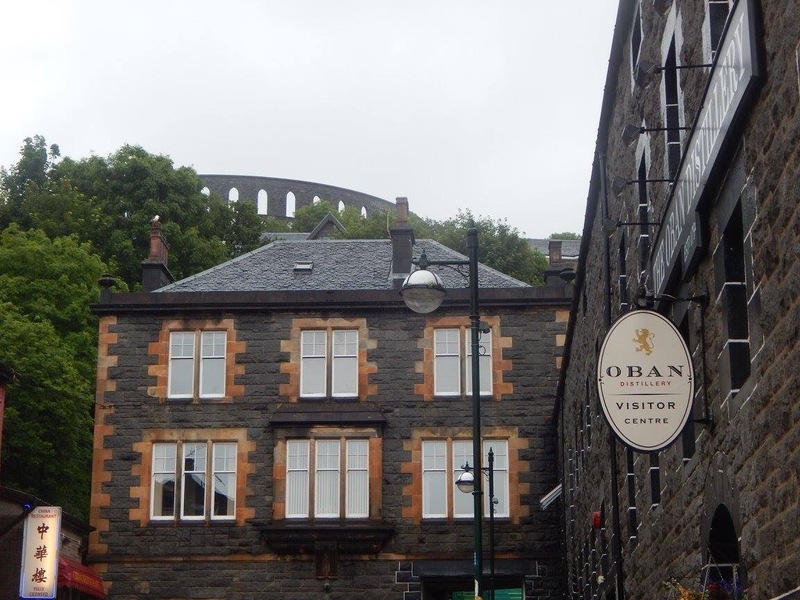 First, even if you’re not a big whisky fan (I’m not particularly), whisky fans everywhere will be disappointed if you miss the Oban Distillery. For 8 pounds (going up to 10 in 2017), you get a distillery tour, a couple whiskey samples, and a signature glass. Insert comments about the whisky being smoky or whatnot. Side note: Since I don’t eat seafood and was getting a little desperate, I got take-away from the Chinese place pictured on the left. My tofu dish was surprisingly good. 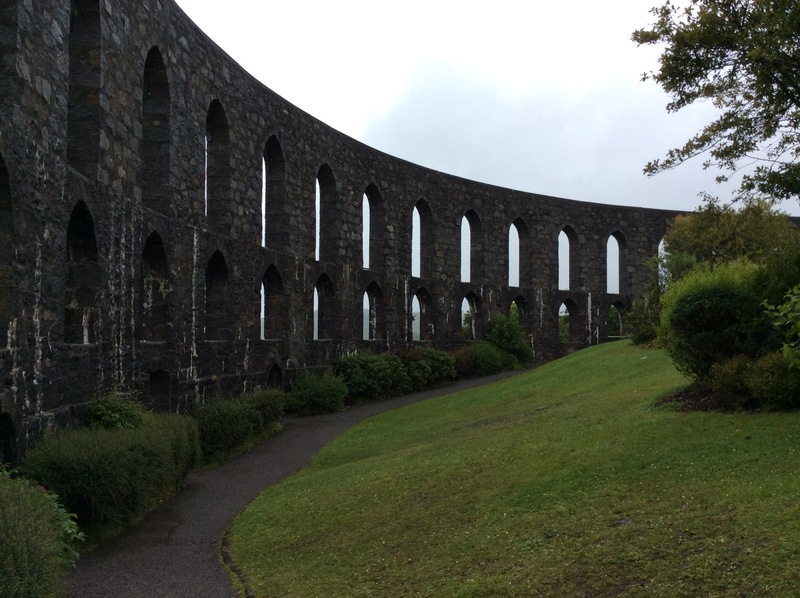 Another must-see is McCaig’s tower, pictured above behind the Oban Distillery. It was apparently based on the Colliseum and was planned to be more elaborate but was never completed. 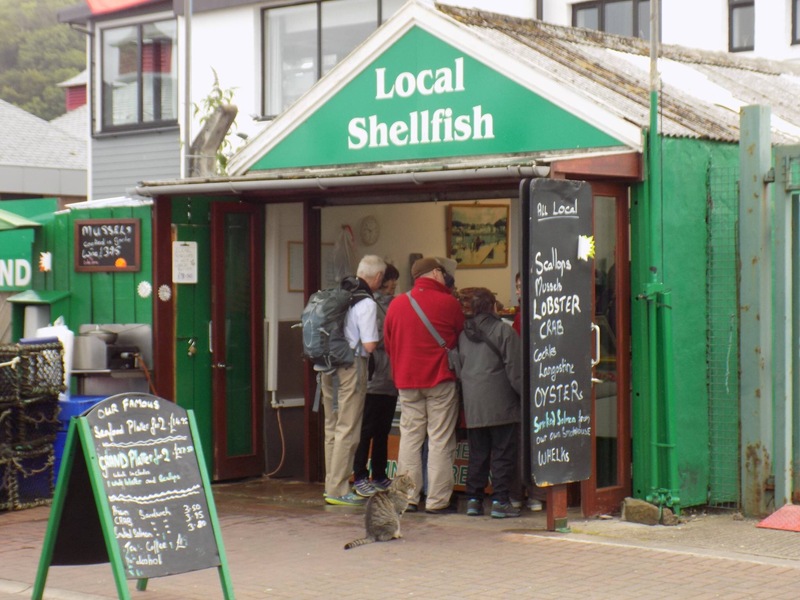 After a 10-minute uphill walk, you can get gorgeous views of the town and the Oban Bay. If you take Craigard Road up, make sure to stop by local artist Alice Strange’s little studio. A lot of her prints would make great souvineers. 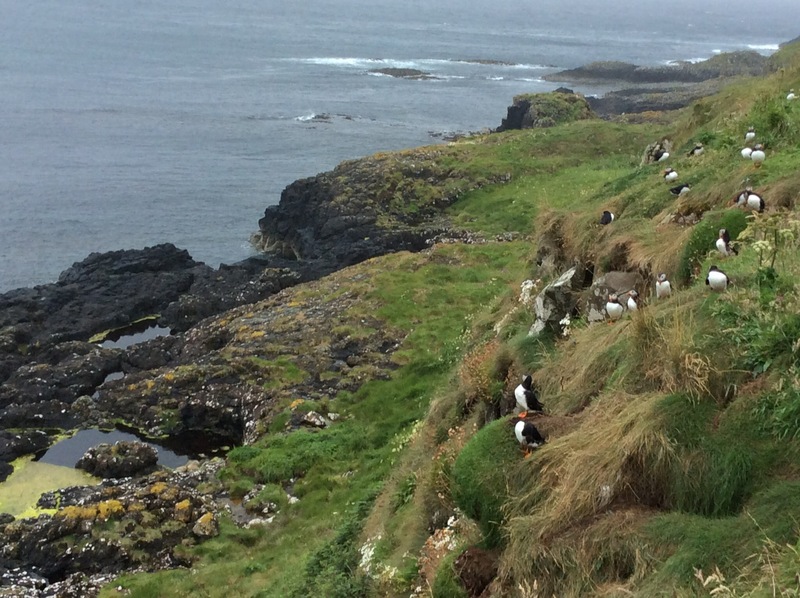 For a true once in a lifetime experience, we splurged for a boat tour of three Scottish Islands: Staffa, Iota, and Mull. 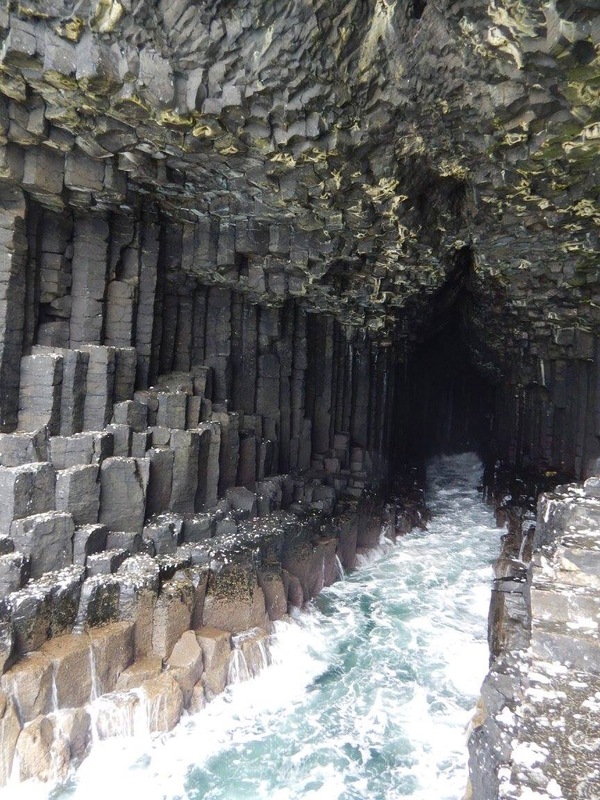 Staffa Tours (http://www.staffatours.com) offers a “Three Isles” 10-hour tour for 60 pounds. 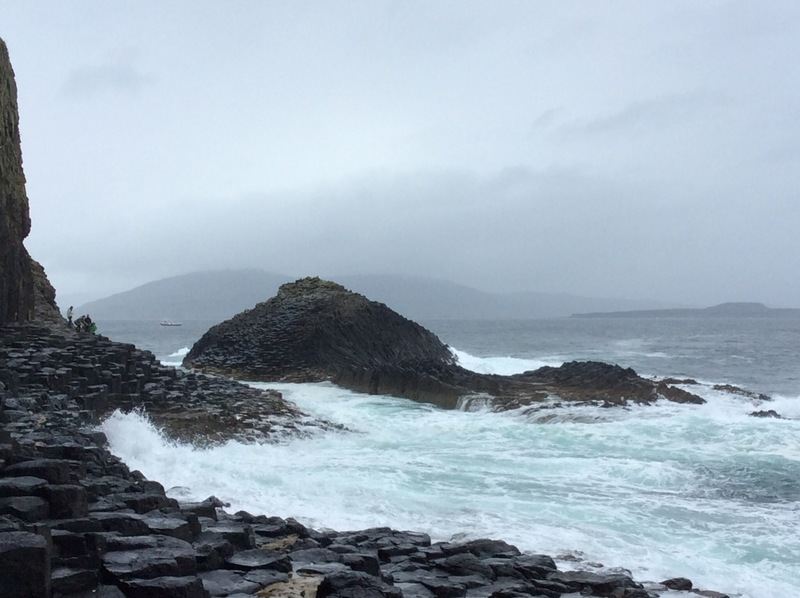 Check in a little early for your tour and they’ll give you an array of boat tickets, maps, instructions, and cautions about what shoes and jackets to wear (close-toed shoes that are good for stepping on rocks that may be slippery; a jacket that is warm and rain-resistant). I think I nearly gave the staff member a heart attack when she saw my Teva sandals, though they turned out to be fine. 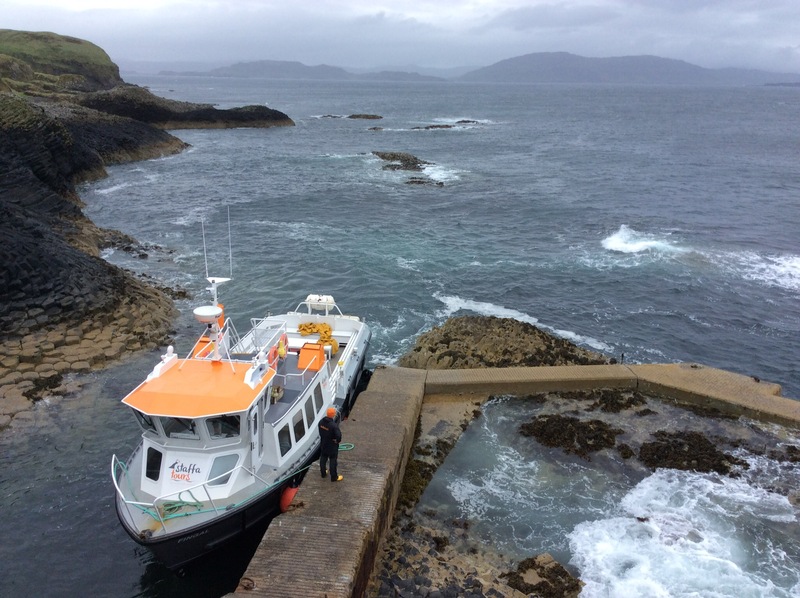 If you opt for the tour, you’ll take a ferry ride with views of the Dunollie and Duart castles, ride in a bus around the island of Mull, have lunch and an optional abbey tour on Iona (the latter has a separate fee), and experience the highlight of riding in a smaller boat out to Staffa to see Fingal’s Cave and puffins. 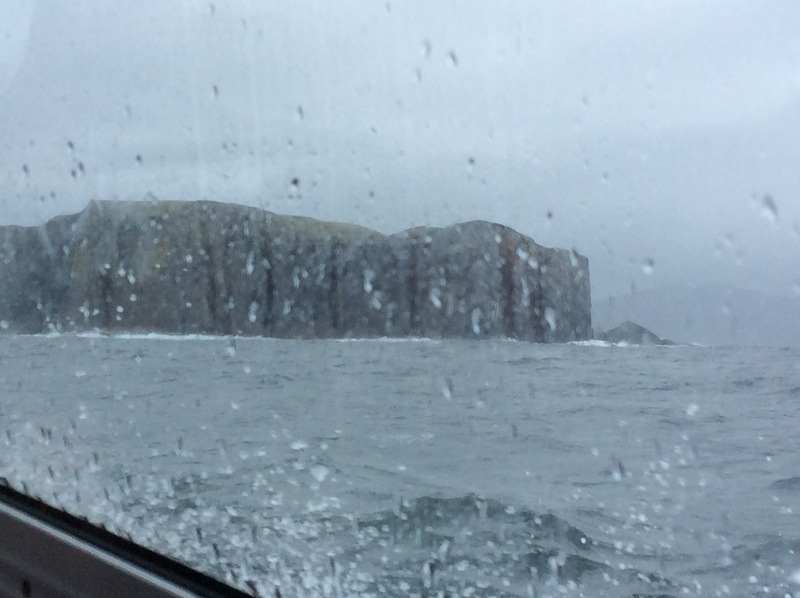 Bring Dramamine for the small boat ride. The waves were very choppy the day we went and not only was I not nauseous because of the Dramamine, but it also made me popular on the boat. 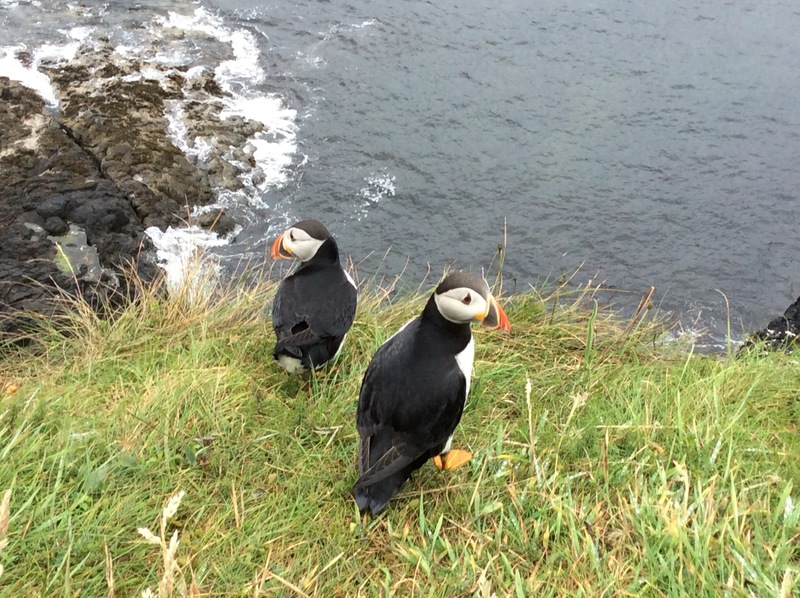 Travelers on this tour get about an hour to explore Staffa; this should be just enough time to see the puffins on one side of the island and the cave on the other. 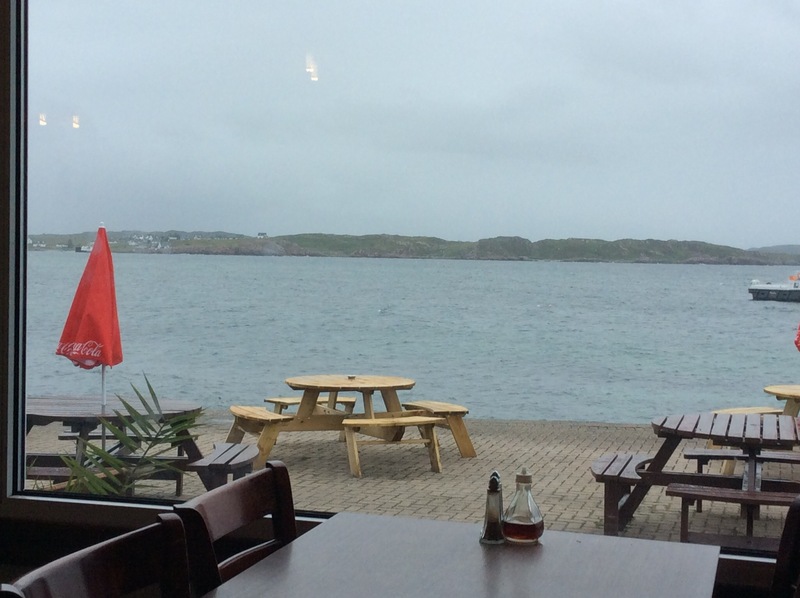 If it gets too rainy for exploring, have a drink with a bay view or see a movie at the Oban Phoenix. 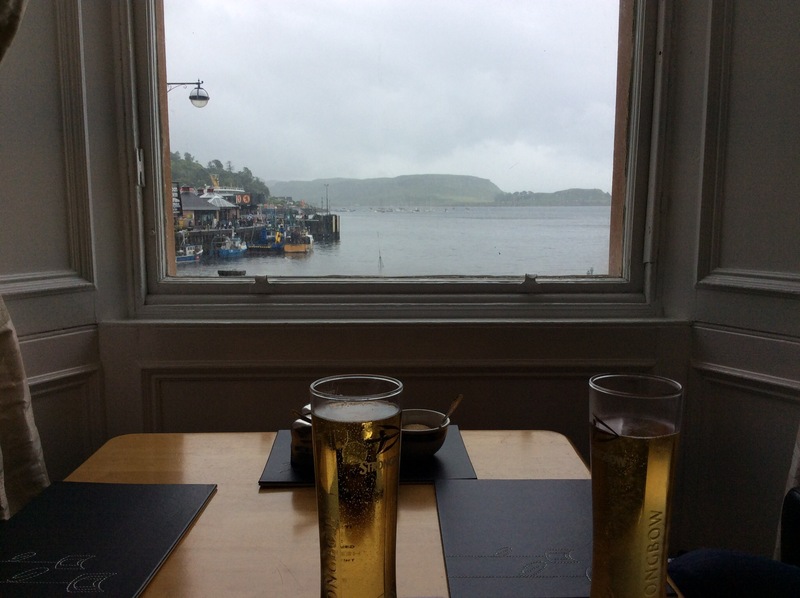 Suggestions of things to do in Oban? Post them below!